Introduction/History TRAILBLAZERS VOLLEYBALL CLUB is a brilliant club which was founded in 2010 by Coach BJ (Bajehson Wahab) . Triblazers Volleyball Club is primarily interested in the development of modern volleyball players regardless of the state of origin or the status of the individual. The Club also incorporated members of the NYSC because Coach Bj handles the NYSC Volleyball Team as well. Triblazers Volleyball Club has maintained a low profiling in her activities for a while. Triblazers Volleyball Club is proud of most of the young volleyball players around because; it's her responsibility to encourages young vibrant players. Love for Volleyball Volleyball is an INTERESTING, ENTERTAINING & EXPLOSIVE Sport which gives you the maximum joy of watching beautiful game at every leisure time you can afford. Volleyball helps to maintain your fitness, your smartness and agility, it composes you, it keeps you healthy and keeps you away from illnesses. Goals for attending Shell Tournament Triblazers Volleyball Club is participating in the 5th edition of Shell Volleyball tournament just like every other team with the intention of claiming the most prestigious spot.  Triblazers volleyball club has it as an objective to prove to the society that the future of Nigerian volleyball is with younger players, this feat/goal has been achieved by Triblazers down the years severally. Interesting thing about Triblazers Triblazers Volleyball Club plays Interesting, Entertaining, and Explosive, Robust attacking volleyball. The club discourages the importation or invitation of players/professional players as they are called to help carry out it task of playing any opponent. Triblazers Volleyball Club is a unique volleyball club.